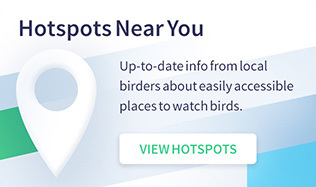 Never miss an issue of BirdWatching! Subscribe now! 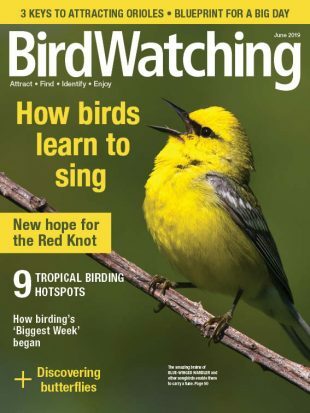 In the December 2017 issue of BirdWatching, we published a story about efforts in Bolivia to help the critically endangered Blue-throated Macaw, a spectacular species numbering only about 300 in the wild. 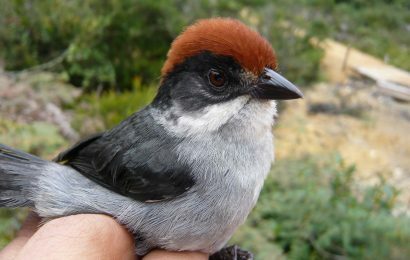 The article highlighted a nest box program in Loreto, Bolivia, southeast of the city of Trinidad. Since 2005, macaws using the boxes have successfully fledged 76 chicks. Today, August 20, the Bolivian conservation organization Asociación Armonía announced that it has purchased the former cattle ranch where most of the nest boxes are located. The property, 1,680 acres (680 hectares) of savanna and tropical forest, is now a protected nature reserve. It is the most important nesting area for Blue-throated Macaw, having produced 51 of the 76 fledglings. 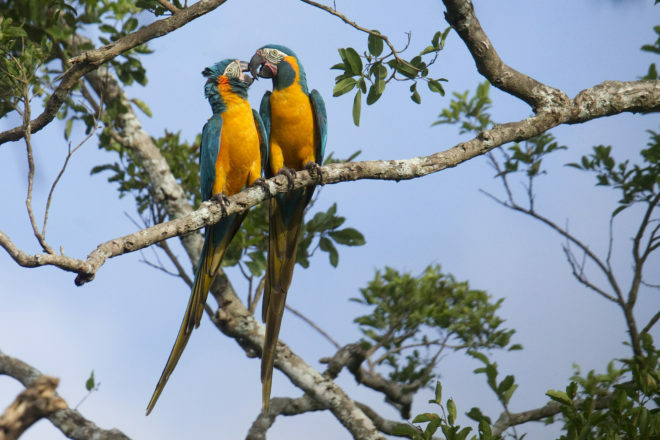 Fittingly, Armonía has named the property the Laney Rickman Blue-throated Macaw Reserve. 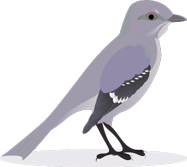 Rickman, who died in August 2017, was the founder of the Texas-based nonprofit Bird Endowment. She advocated for the species for many years and supported the macaw nest box program since 2006 through an annual campaign, Nido Adoptivo™, to raise funds to build and deploy the boxes. This new reserve together with Armonía’s existing Barba Azul Nature Reserve establishes a total protected area for the macaw of 28,862 acres (11,680 ha). The Blue-throated Macaw has been declining in population for the last century. 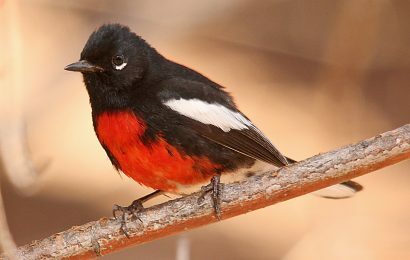 Habitat destruction is a key driver of the decline, including the removal and burning of large trees suitable for nesting, while capture of the birds for the international pet trade has also played a role. 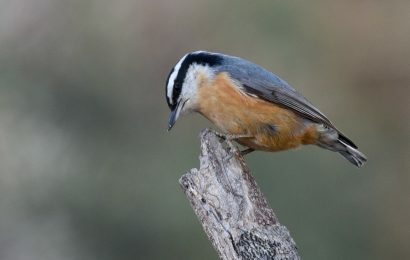 Armonía made the purchase with the support of American Bird Conservancy, the International Conservation Fund of Canada, IUCN Netherlands, and World Land Trust.